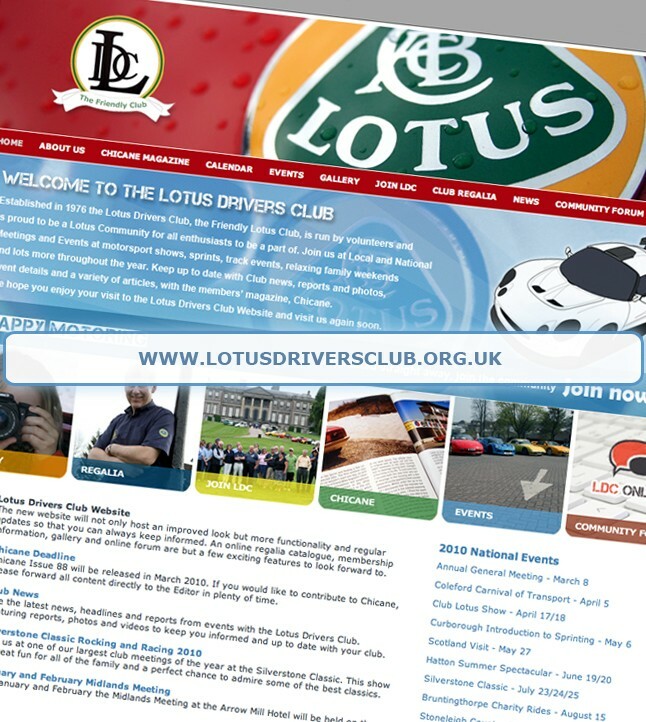 Visit the new Lotus Drivers Club Website for all the latest news, event details, photos, reports and more. What can i say the right man for the JOB . A7ESK wrote: What can i say the right man for the JOB . Thanks Eddie, obviously a lot of hard work went into the process to be where it is today but I am confident that it is what the Club needs and that members and enthusiasts alike can use it to find out what we are about and the events on offer. If anyone has any comments or ideas then please feel welcome to let me know. Visit the Lotus Drivers Club Calendar on the new site to plan your events and join us on club stands throughout the year. For more details on an event or meeting simply click on the event to see further details, information and entry forms.